Share "Rent What You Need To Make Your Next Tailgate Party A Blast"
For most, it happens every fall and lasts through the winter. For others, the fun never ends. They usually occur before football, hockey, baseball, or any one of your favorite sports games. 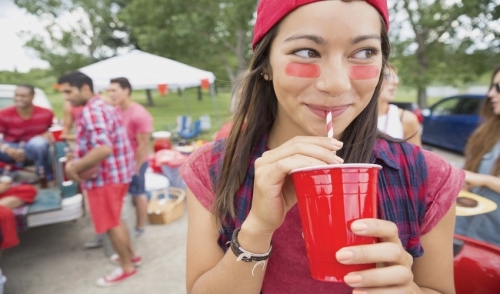 Tailgating began as a social hangout behind cars coupled with good friends, food, and beverages. Some are larger than others, but whether big or small, you are always in for a good time. Throwing a tailgate party is great, but it requires the proper preparation. Essentially you are throwing a catered party, except this time it is outside. It sounds easy but its not. Depending on the size of the tailgate party and the number of people expected to attend, there is a lot to consider in terms of equipment like generators, chairs, tables, trash cans, and tents. Remember it is a party so there can be a lot to account for besides food and people attending. 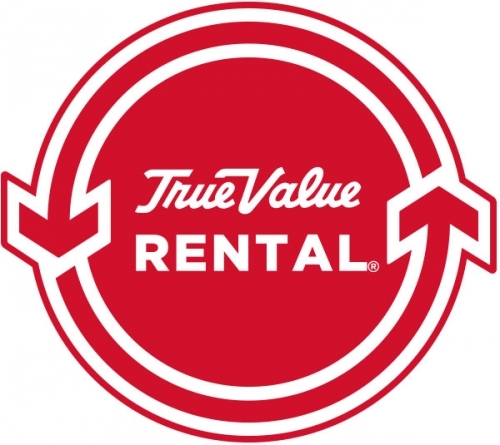 If you are the kind of person that loves to tailgate, but not all the time or maybe just seasonal, then renting the equipment you need is the way to go. Buying chairs, tables, generators, BBQ smokers, and even outdoor televisions can get expensive. That is why you should prepare in advance by renting everything you need to save money. Let’s face it, tailgating is fun, but it is not always cheap. Save money where you can so you are able to afford seats that are closer to the sideline at the next game. To begin, every great tailgating party starts with a grill. Rent a grill that’s large enough to feed the crowd, but also easy to move. After all, the food you provide is one of the main features of your tailgating party. Be sure to rent enough tables and chairs too. Tables are important because you need to have room for the bar and food. I know what you are thinking, what is with chairs? Tailgate parties are traditionally stand-up affairs, but you do want to have some space for conversation areas and for guests who may not be able to stand for long periods of time. Like every party, you can never have enough food or beverages. However, when you are indoors or in the comfort of your own home, you do not have to worry about dishes or places to store the food and beverages. Rent enough coolers so that you can store raw food, drinks, and plenty of ice. No one enjoys warm beer before a game, not even on the coldest of days. The truth is, tailgating is fun, but its tough to store and maintain all of the things you need to make your tailgate party a blast. The extra equipment can be expensive and a lot to deal with when you are not using it. Renting what you need for your tailgating parties can not only help you throw the best party in the parking lot, but it can save you money!